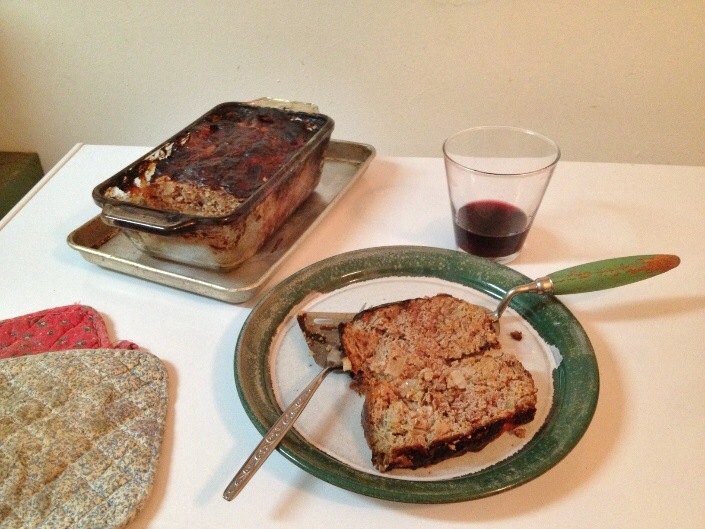 Recipe contributed by Field Staff Writer G. Ford. 2) Beat eggs in a small bowl. 3) CombineÂ all ingredients inÂ a mixing bowl and gently mix together until the mixture is even.Â The first setting of a KitchenAid mixer is ideal, or you can you use your (clean) hands. 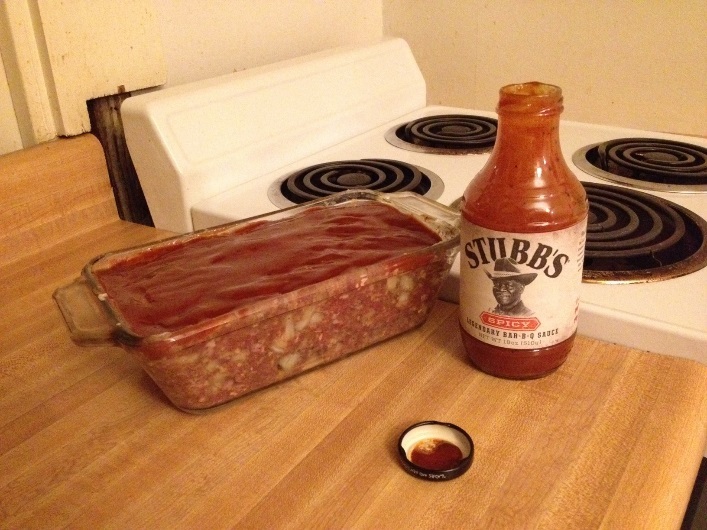 4) Place the mixture into a meatloaf pan that you have greased with butter.Â Then, brush 1/4 – 1/2 cup of BBQ sauce on the top. 5) Place into the oven, uncovered, for 60 – 90 minutes, or until internal temperature is 165 degrees. I was amazed how simple of a preparation turned out such a great result.Â After my first plate, I couldnâ€™t help myself.Â I went back for seconds, which I slathered in ketchup.Â It might be blasphemy for game meat to touch ketchup, but something about meatloaf and ketchup just go hand-in-hand, for me.Â Enjoy with a big, bold red wine, and you are going to be smiling.